A variety of higher powered locomotive types which have developed varying degrees of popularity over the years. 'Deltic' class 55 no. 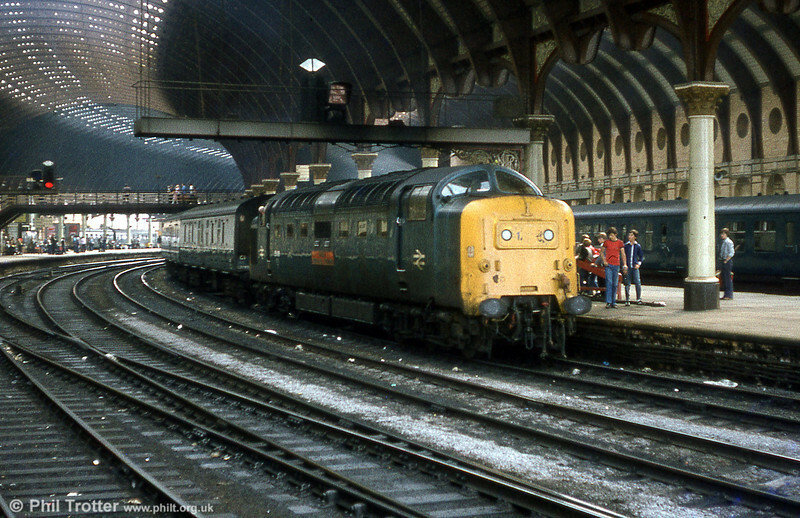 55019 'Royal Highland Fusilier' under the magnificent roof at York.